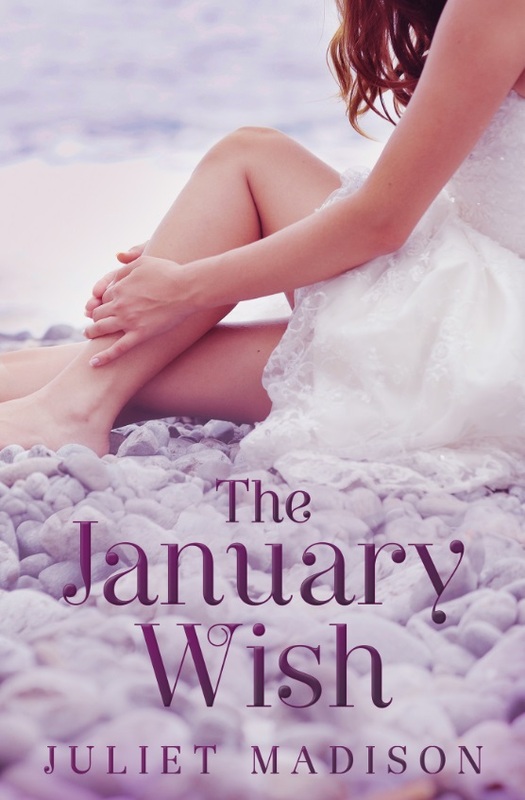 THE JANUARY WISH is now available for preorder for those that wish (hehe) to make sure their copy will arrive nice and early on release day, 1st Jan. Great timing for a New Year’s Day chill out and recovery session! Perfect for fans of Sherryl Woods and Susan Wiggs, this book is the first in my new Tarrin’s Bay series, set in a small coastal town based on where I live on the NSW south coast, Australia. It has lots of drama, a pinch of humour, family dynamics, secrets galore, a medical and natural health setting, and two sweet romances for the price of one. Yep, two! The story is told from three points of view: the hero, the heroine, and the heroine’s eighteen-year-old daughter. So in a way it’s an ‘Adult’ and ‘New Adult’ romance in one. The second book in this series, FEBRUARY OR FOREVER, will release straight after, on 1st Feb, so stay tuned! And have a look on the blog every Wednesday leading up to release as I’ll be sharing an excerpt from THE JANUARY WISH each week.